Susanna Zarayksky has studied 11 languages and speaks eight of them. Susanna traveled to over 50 countries and wants to empower people to use music and the media to learn foreign languages. 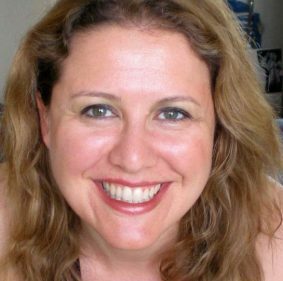 Author of the book “Language is Music: Over 100 Fun & Easy Tips to Learn Foreign Languages”, she has been featured on CBS, BBC Radio, CNN, NBC and Univision. Susanna also is the co-producer of the documentary “Saved by Language” and has given presentations at the Defense and State Departments of the United States to help diplomats and military learn languages using music.